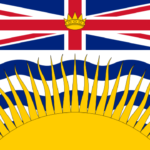 On 9 May, British Columbia’s Finance Minister, Mike de Jong, announced several changes to the province’s right to information (or access to information) system. Among these was a directive to publish the details of right to information requests – including the substance of the request and the identity of the requester – as soon as the requests were lodged. This policy needs to be reconsidered as it actually undermines access. The policy raises two significant concerns. First, in practical terms, publishing a request as soon as it has been received can undermine use of the system. Certain important public interest categories of requesters, such as investigative journalists and watchdog NGOs, rely on the confidentiality of their requests, at least up to a certain point. Advertising the nature of their investigations would expose their stories, giving up what essentially amounts to business secrets – a recognised exception to the right to information – to competitors, disincentivising use of the system and ultimately undermining public access to information. Giving early warning of a line of enquiry may also give those targeted by the enquiry time to hide key information. These reasons underly policies in some jurisdictions, such as Israel, to impose a waiting period before completed information requests are published online. A second concern is that publication of requesters’ names absent their consent may be a violation of their privacy. 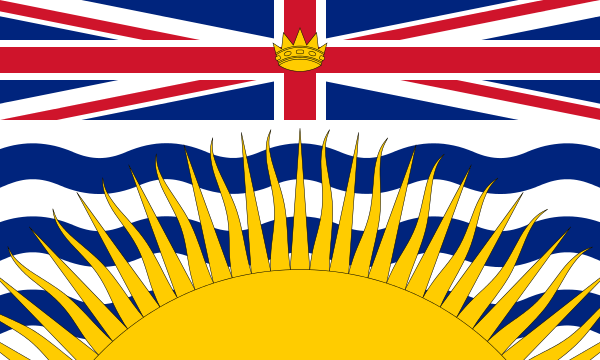 In the United Kingdom, for example, government standards dictate that the identity of requesters should only be disclosed “in exceptional circumstances”, while best practice (not followed in Canada) is to allow anonymous or pseudonymous requests. Publicity may also deter requests due to a fear of reprisals where the request involves sensitivities, such as where a person suspects they have been mistreated by officials. The right to information is not absolute and can be limited where a compelling public or private interest such as privacy or commercial confidentiality outweighs its benefits. In this case, competing openness interests are also engaged since early disclosure in this manner is likely to it undermine use of the right to information in the first place. CLD recommends that instead of this approach, public authorities publish disclosure logs showing requests and responses after a decision has been made on disclosure of the information. Requesters should normally be given a choice as to whether their identities are disclosed and whether they are afforded a period of a few days or a week of exclusive access to the material, although this might be overridden in exceptional circumstances.